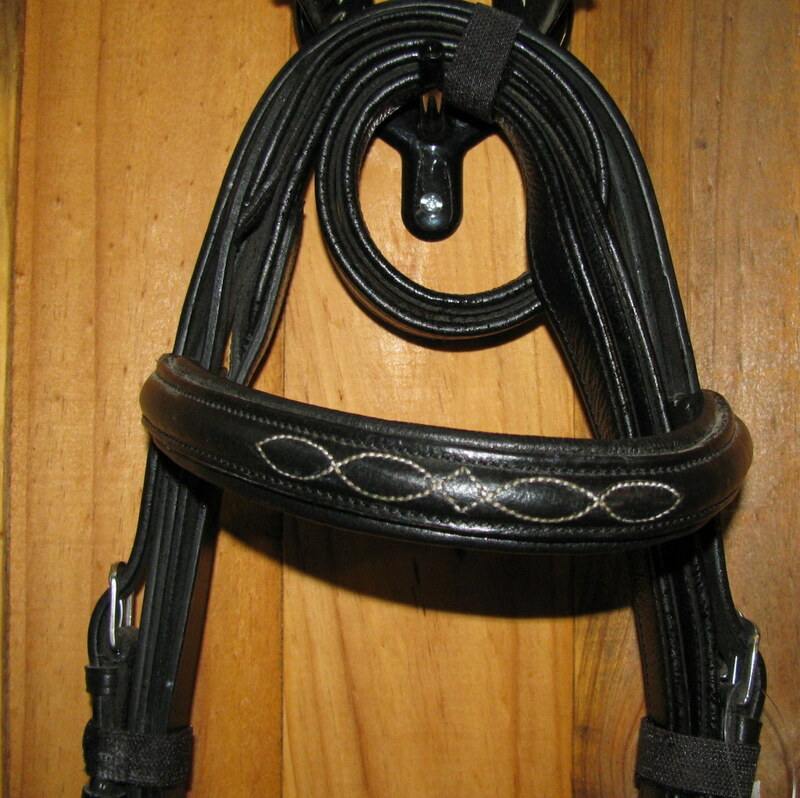 Free Rein’s “Indigo” Leather Snaffle Bridle is a quality general purpose bridle. 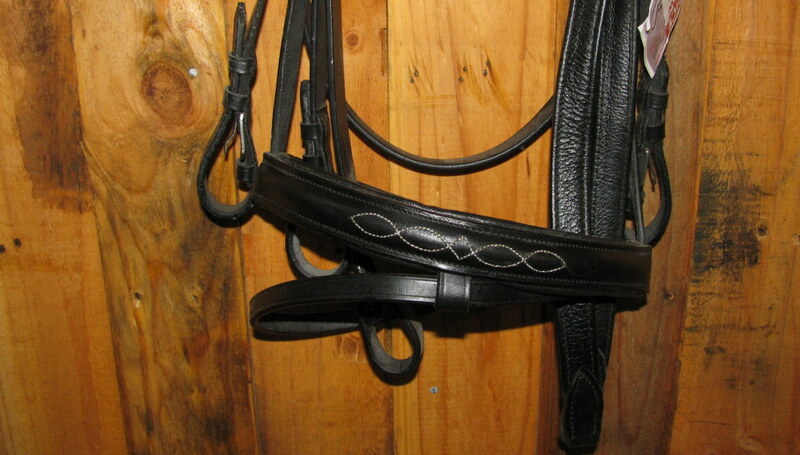 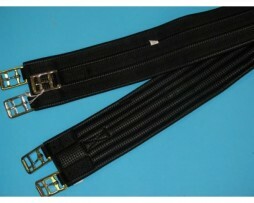 The bridle is padded at the brow band and nose band and has highlighted decorative white stitching. 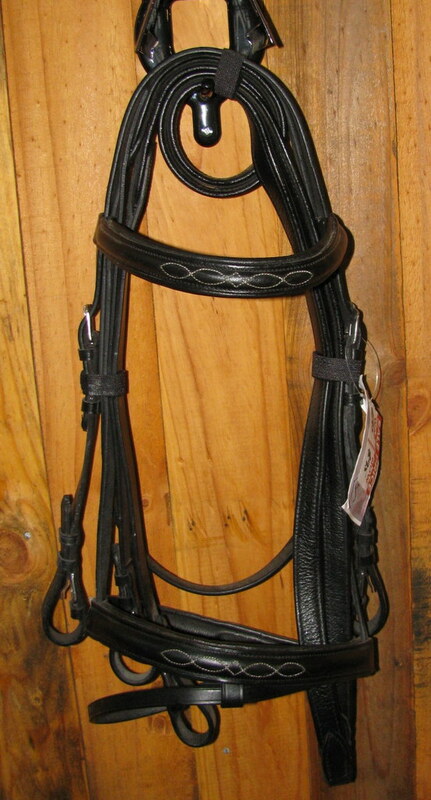 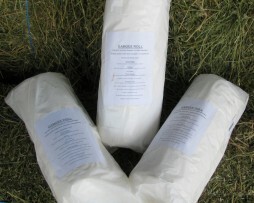 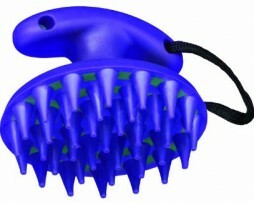 The bridle has a removable drop nose band and comes complete with padded leather reins.